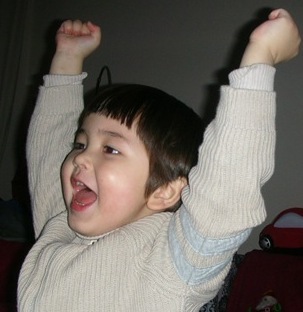 Gratitude: will always be the first word of the AKIC weekly blog entry — it is the key to happiness. Acknowledgment and Request: For me Acknowledgment means confession; and Request means asking for stuff. GAR [Gratitude, Acknowledgment, Request] are the simple stages of a prayer which I came upon following the Jewish World Review site. I used the GAR format when I delivered the eulogy at my father’s funeral last year. Solecisms: I try to rid my blog and writings of these things, but they never seem to go away. Jenny is my wife. She is a Jiangsu woman. Why she puts up with me is a mystery. 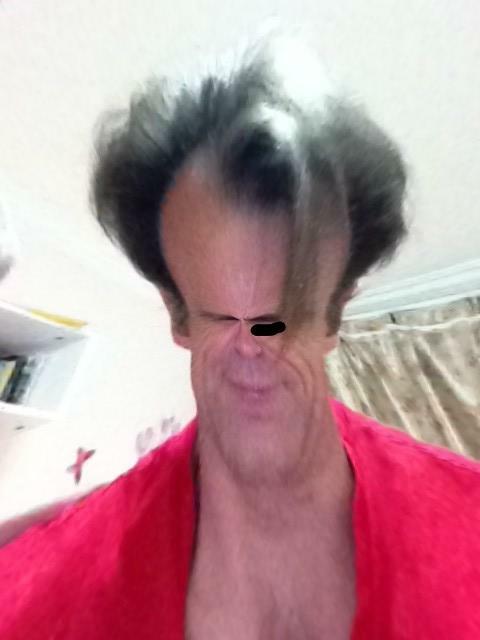 I ain’t good-looking and I don’t have any money. Her enemies are my enemies. I put up with a lot of isolation for her. J: I will sometimes refer to her that way. Tony is my son. If he is annoying or is acting way, way, way out-of-line, I will spank him — I don’t do this as much as I used to, having mellowed out in that regard. [I actually put this line in as a dig against anti-spanking activists who are about as useful for humanity as pacifists and social workers.] One of the sacrifices I make for my little buddy is a life of isolation. T: I will sometimes refer to Tony this way. TKIC: Tony Kaulins in China. I may be referring to the TKIC blogs or to Tony when I use TKIC. I am sure you can figure out which way I am using it from the context. AKIC: Andis Kaulins in China. The same applies to AKIC as applies to TKIC. That is, I may be referring to the AKIC blogs or to myself. AKIC aspires to be China’s leading forum of Gómez-Dávilism and reactionary intransigence. Private Class: At HyLite, a private class has up to four students in a class. In these classes, we grade the students’ grammar and level of English speaking. Salon Class: At HyLite, a salon class is basically a conversation class with up to eight students where we try to get them to discuss some pre-chosen topic which they should have reviewed before coming to class. English Corner: I go to a room and try to talk to a group of Chinese people in English. Often, they don’t understand me and they have nothing to say about anything. Casa Kaulins is what I call the apartment I (really my wife) owns. Train-spotting. There is a high speed train track running near Casa K. Tony & I, when we have a chance, love to go there to watch the trains go by. Wuxi （无锡）: The city where Jenny, Tony & I live. I sometimes call it the Wux. Hui Shan (惠山）: The district of Wuxi in which we live. Not to be confused with the Hui Shan Mountain that is in Xihui Park. There isn’t a mountain anywhere in the district. Ba Bai Ban (八佰伴）: Also known as Wuxi Yao Han, Ba Bai Ban is a famous department store at the corners of Zhongshan Road and Xueqian Road in Downtown Wuxi. AKIC goes there to buy Tomica and Plarail toys for his son Tony. 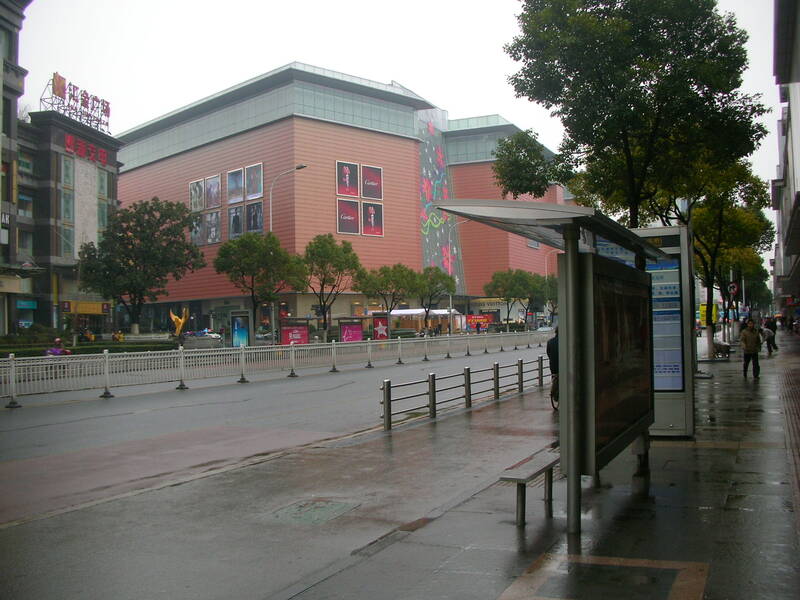 Zhongshan Road （中山路：zhong shan lu): This is Wuxi’s main drag. 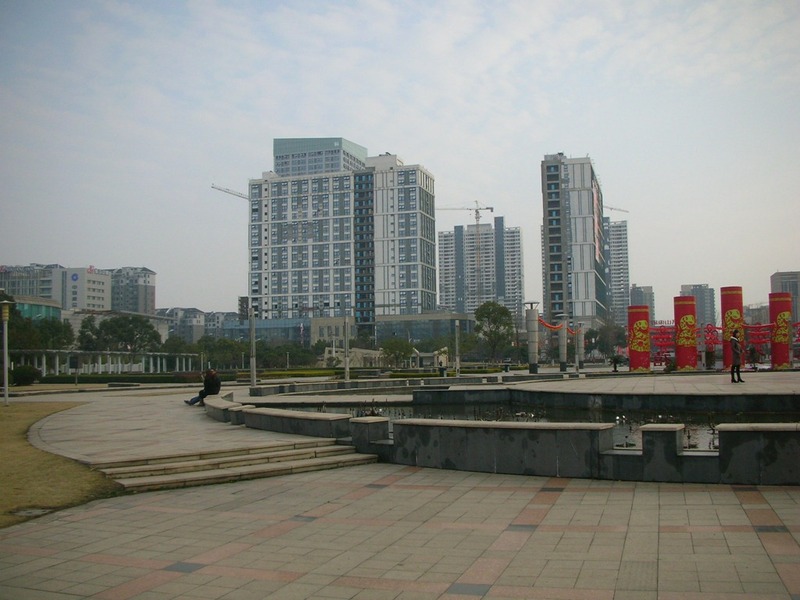 The Square: The Hui Shan People’s Square is nearby Casa Kaulins. Central Park: Hui Shan Central Park is the park closest to Casa Kaulins. It has a playground area and a small lake with beach. The park is nothing special. The water in the lake is unbelievably foul. The playground’s fixtures are falling apart. The park is big enough that its narrow paths, that I would have thought were meant for pedestrians, have cars being driven on them. The sight of these cars honking at pedestrians to get out their way disgusts me as much as the park’s lake water. Hui Shan Wanda （惠山万达）: A fancy shopping mall and cinema that is now open and very near to Casa Kaulins. I will also call it the WenJiaoBaoda Plaza. Apparently the former Chairman of the Chinese Communist Party is making a lot of money off the Wanda Plazas that are being built all over China. The Hui Shan Wanda is the third one to be built in Wuxi. The plan is to build more. Century Times Plaza (Tesco): That is the supermarket that is closest to Casa Kaulins. Tesco is known as legou (乐购) to the locals. Yanqiao: a town of Hui Shan District — not too far from Casa Kaulins. 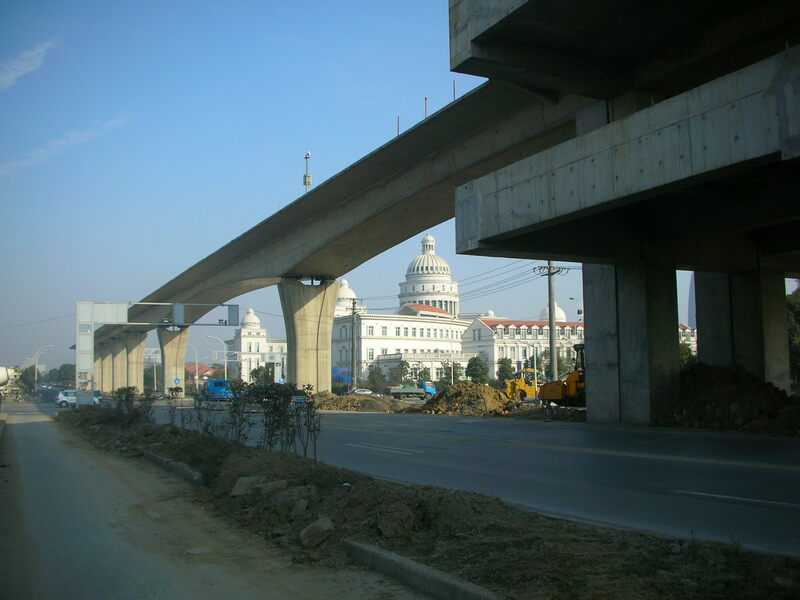 Qianzhou: an area or a district or a town that borders on Yanqiao. Jiangyin （江阴）: A city or district next to Wuxi. 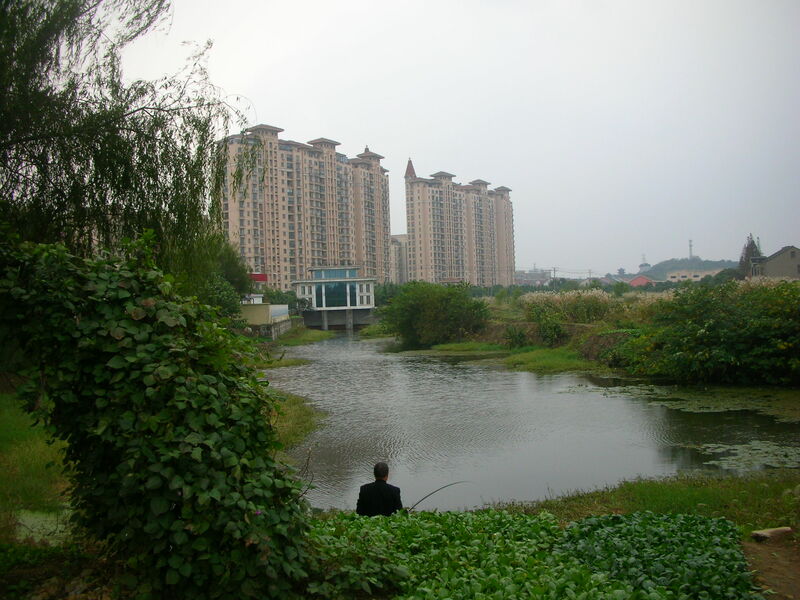 Meicun: A suburb of Wuxi city that is far from the downtown. Ditto! Agrees with what has been previously said. To do List At work, even though I am not that busy anymore, I print out a weekly list of things to do everyday. It is a compulsive-obsessive habit that does give my days some form. LECTOR: I got the idea for Lector, a fictional sparring partner for my blog, from a Hilaire Belloc book I had read recently. DBs: I will leave it to you to try and figure out what D & B stand for. School Laptop: I like to make note of where I make my notes for my weekly blog entry. One of the four places is my school laptop. The other three are: my home laptop, my Ipad Mini, and my Ipod Touch. Dotdotdot: This is my favorite social app. It is a nice way to read long form articles on the Internet that allows you to proclaim to the world what you are reading. I use the app to read the Catechism and the writings of Father Schall. I get a new follower seemingly every day. Python: A script-writing computer program I am learning to use. Atftb: A thought for the blog. 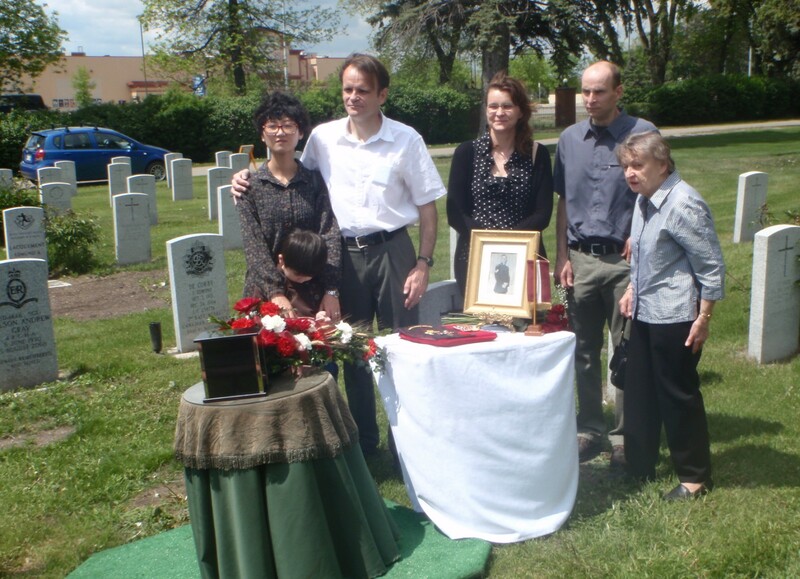 Brandon, Manitoba, Canada is where my mother Aina lives. Winnipeg, Manitoba is where my brother Ron lives. Minneapolis, Minnesota, USA is where some of my father’s relatives live. Bao Bao Sleepy: What Tony calls it when he sleeps in Daddy’s arms or on Daddy’s lap. David Warren: I visit his website about five times a day. He a fervent Catholic and reactionary. If I model myself after anyone, it would be him. Don Colacho: a.k.a. Nicolás Gómez Dávila. A South American sage. He died in 1993. He would have been 100 in 2013. I read his aphorisms everyday. He is the consummate reactionary. Father Schall: I am always reading the site of his which has a huge collection of his writings. 25,602, 602支，610，81，79，67，118，85, 635：These are the buses I can take to go to downtown Wuxi from my home (Casa Kaulins) in the Hui Shan New District. I usually take the 602支 in the morning, transferring to the 79, the 81, or the 85 to get to school. In the evening, I can take the 67, the 79, the 81, the 85 or the 118 to get to the stop where I catch the 635. The 635 is the only bus running to my area of Wuxi after 800 PM. The 81 bus is a double-decker – quite the novelty for a guy who spent a lot of his life in Manitoba. 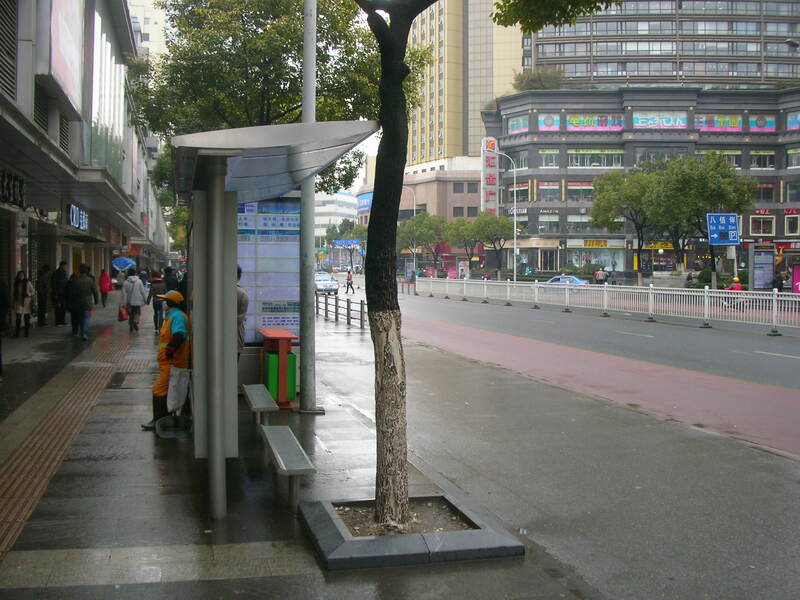 The 25 bus is the cheap 1 RMB that I used to take all the time but now rarely take. HM: Harry Moore is from Brisbane Australia. He had a brief stint as an English teacher at my school. He sends me emails occasionally. He was my partner in crime in my notorious Wuxi China Expatdom Blog. He suffered a stroke recently but he still heroically plugs away. The Wuxi Peach Maoists: AKIC is proud to be the manager of the official NFL fantasy football team of Wuxi Expats. VOCFCK: Stands for View of China from Casa Kaulins, a blog where I take photos and videos from the apartment.